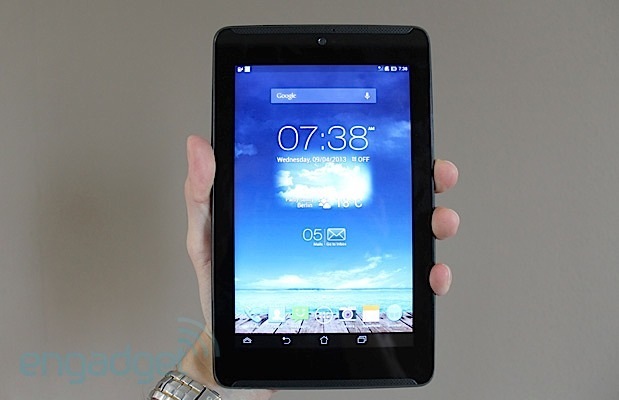 At the on-going IFA 2013, Asus also made several announcements, including a refreshed Fonepad 7. Like its predecessor, the 7” tablet comes with telephony capability, perfect for those who want smartphone features in a tablet-sized display. This refreshed version comes with some minor changes, including a new non-slip finish, faster HSPA+ 3G with up to 42Mbits/s download speeds, and an additional speaker at the front. The Asus Fonepad 7 is powered by an Intel AtomTM Z2560 processor with Hyper Threading technology that offers seamless multitasking performance. 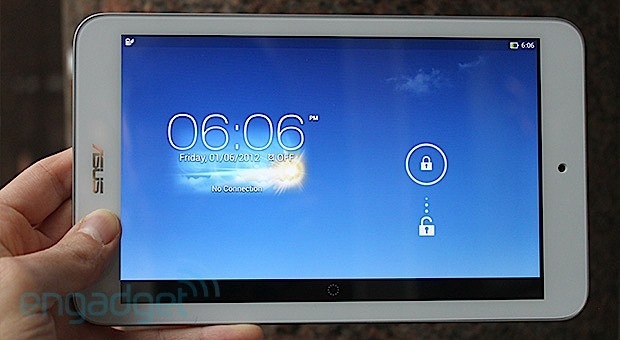 Running on Android 4.2, the 7” tablet has a crisp 1280 x 800 resolution with IPS technology, 5MP rear camera (compared to 3.2MP on the previous generation), 1.2MP front camera, and has a 3.950mAh battery on board. Users can pick between 8GB/16GB/32GB of internal expandable storage. At the same time, Asus also took the curtains off two new affordable Android tablets – the MeMO Pad 8 and MeMO Pad 10 featuring an 8” and a 10” IPS display respectively with a resolution of 1280 x 800. Powered by a 1.6GHz quad-core processor, both the MeMO Pad 8 and MeMO Pad 10 have high-quality dual speakers with ASUS SonicMaster audio technology, and 8/16GB of expandable storage. What sets these two tablets apart is that while the MeMO Pad 8 comes with a 5MP rear shooter, the MeMO Pad 10 features only a 2MP rear shooter. Both models also capture 720p HD videos and have a 1.2MP front camera on board.